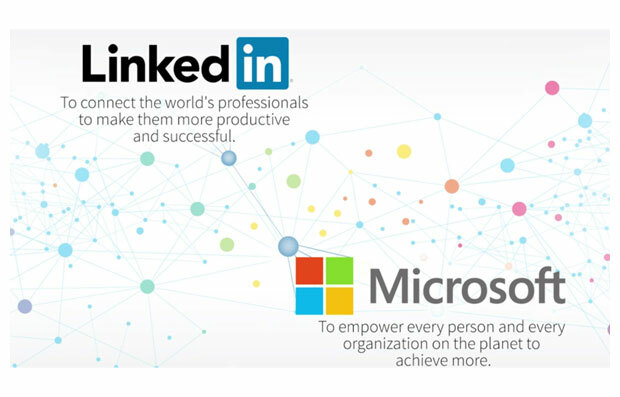 Soundbites of Satya Nadella, Jeff Weiner, Reid Hoffman and footage of the Microsoft and the LinkedIn campuses. Caught “on” the net…. Van Jones Events (UK / SA), Mpho Osei-Tutu (SA), Tandem Liber Holdings (BVG) and HSG Handball (DE), Cape Town Safari (SA). Coming up… The Meat Brothers, World Wide Capital, Gear Rail Website / Intranet.